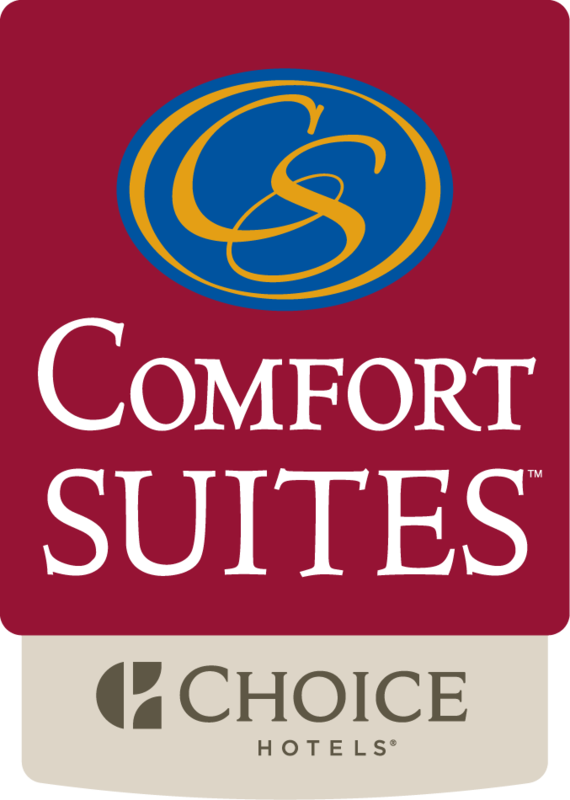 The Comfort Suites University is a smoke-free and pet-friendly hotel in Bethlehem, Pennsylvania. It is located right off Interstate 78, close enough to Lehigh University for you to enjoy a healthy walk. The Lehigh Valley International Airport is only a short drive from the hotel. The on-site University Station is an excellent choice for dinner and cocktails. Some of the amenities you will enjoy during your stay at the Comfort Suites University include access to fax and copy services, exercise center, free WiFi, free transportation to the airport, and meeting rooms that have the capacity to accommodate a maximum of 250 guests. The free breakfast offers a great way to start your day. There are several delicious options that include yogurt, fresh fruit, eggs, meat, cereal, and even several flavors of hot waffles. Do not worry if you have to leave early; you can choose a Grab It and Go bag for two hours before breakfast. All rooms include hair dryer, iron, ironing board, refrigerator, microwave, and flat-screen television. The hotel also provides a recharge device that includes AC and USB outlets so you can maintain a charge on your electronic devices. Whirlpool bathtubs are also available in some rooms. The Comfort Suites University is the perfect hotel whether you are traveling in the area of Bethlehem, Pennsylvania for business or pleasure because of the excellent accommodations, location that is convenient, and a friendly staff. The staff looks forward to providing you a memorable stay.